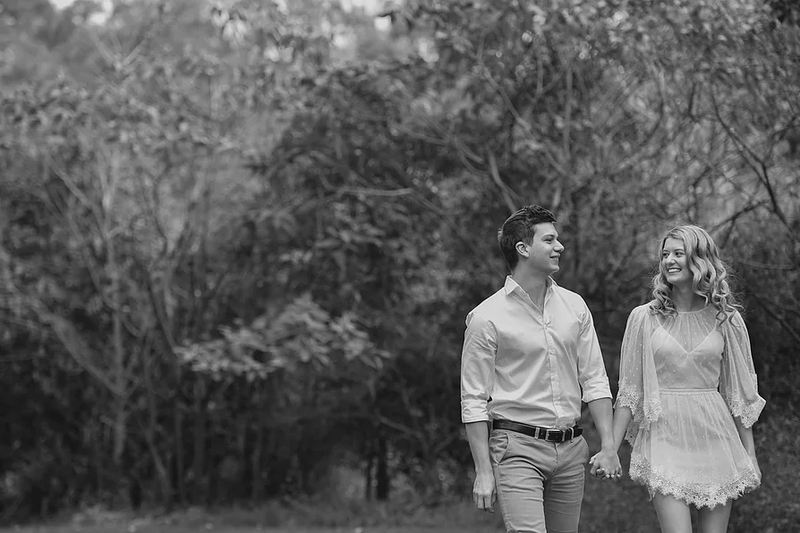 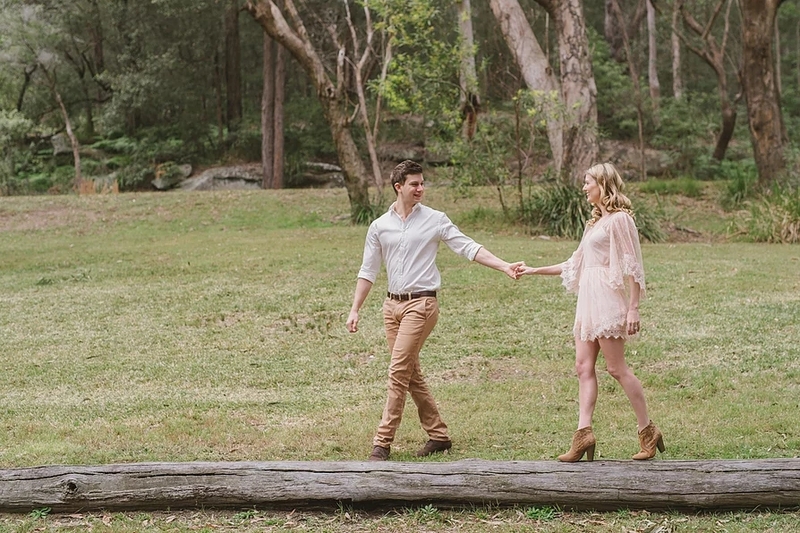 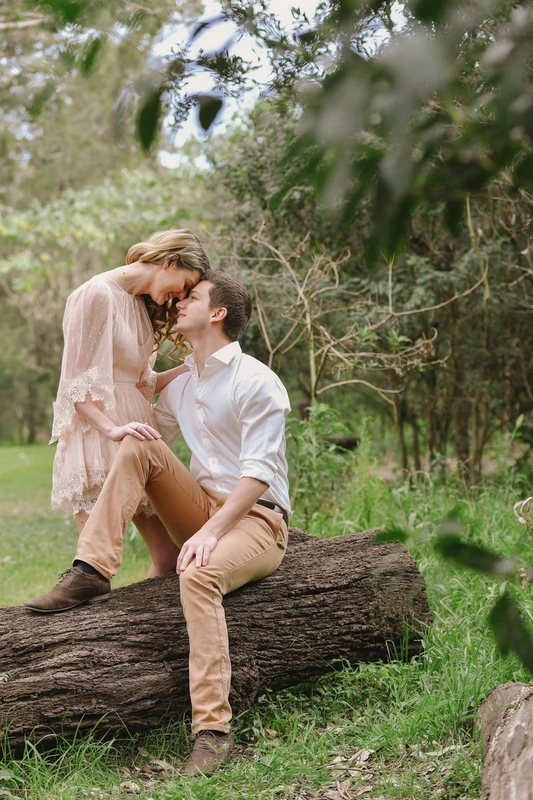 In the month of August, Jamie had the pleasure of capturing Michael and Kristy’s engagement in the scenic Lane Cove Botanical Gardens. 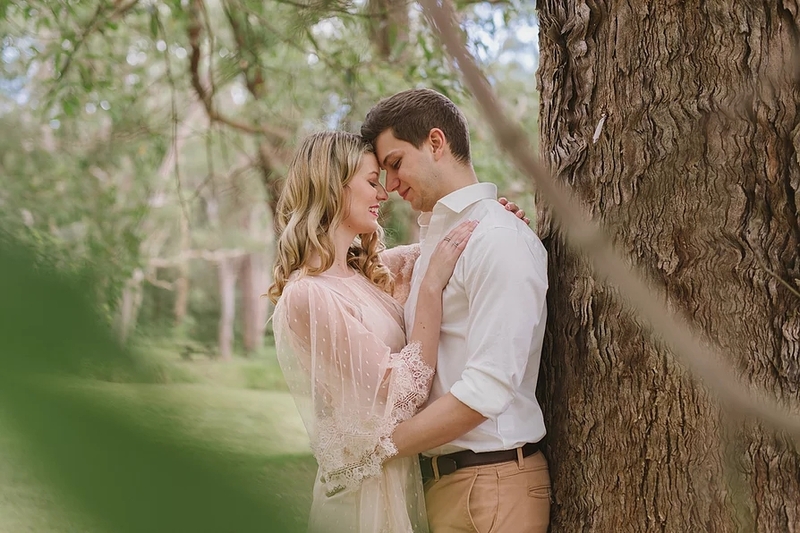 The couple were glowing as they relaxed in front of the camera, ultimately serving as perfect subjects for pictures full of emotion and natural movement. 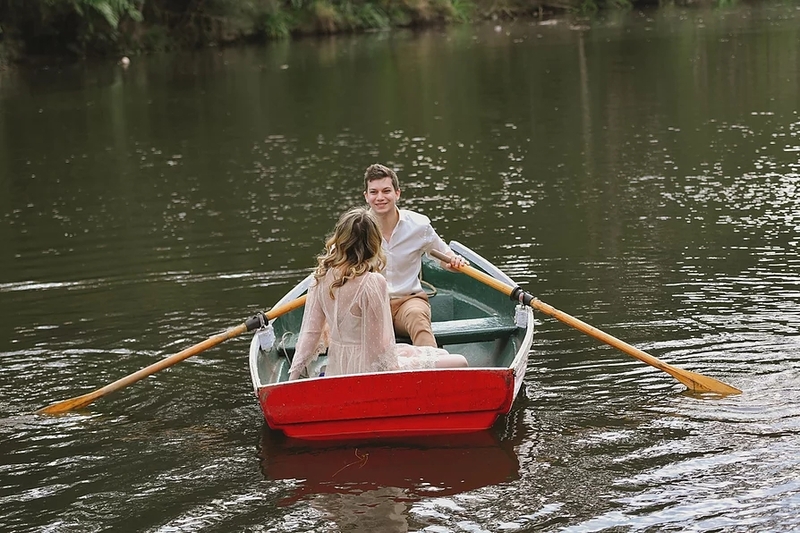 The youthful pair were overjoyed with the final selection of pictures Jamie produced, that included a set enjoying time spent in the Lane Cove Gardens’ Boatshed location.